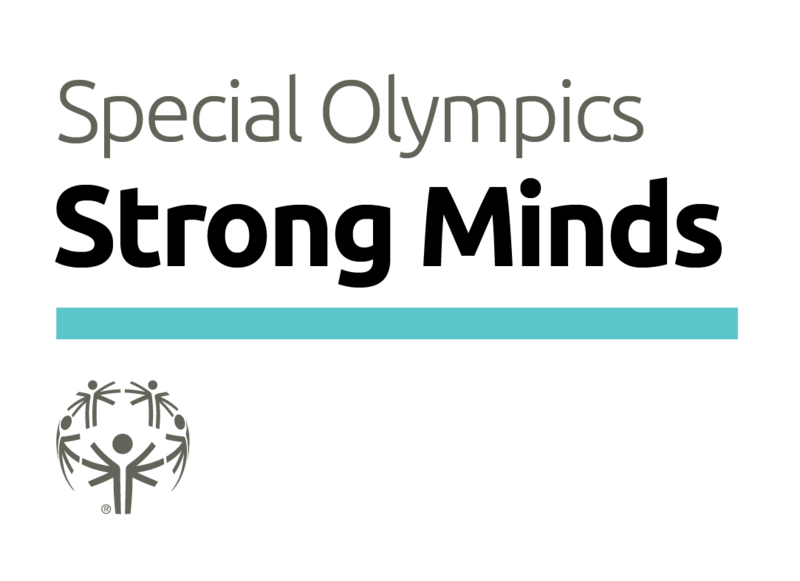 Strong minds helps Special Olympics athletes strengthen their coping skills. Competition provides a natural opportunity to develop active strategies for maintaining emotional wellness after stress such as thinking positive thoughts and practicing calming routines. One method used is Qigong which is gentle movement, stretches, and breath work from ancient China. Guided meditations and simple movements enhance the life-force energy. Athletes try a few different strategies as they move through the station. Athletes are asked what strategies like the best and volunteers provide them with visual reminders so they can use the tools in competition and in real life. Each athlete also receives a resource packet that includes tips for coping with stress as well as information sheets for family members and care providers. Special Olympics Northern California offers this Healthy athlete initiative at regional competitions.